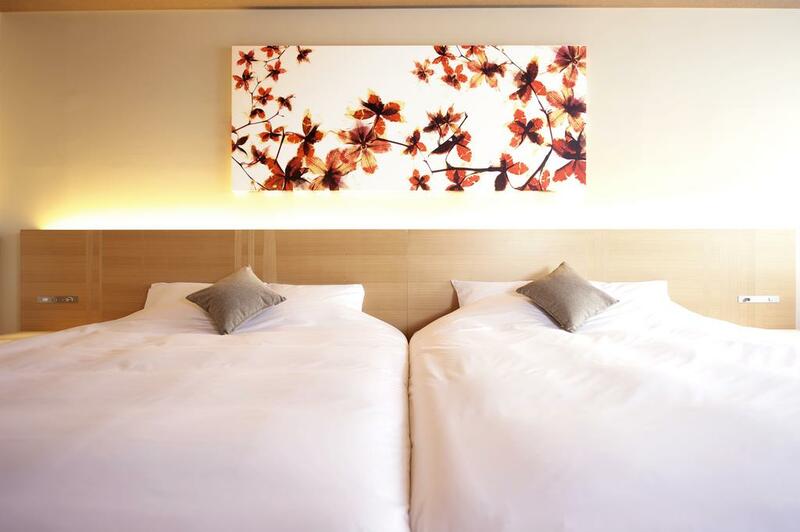 Hotel Kanra, whose name aptly translates to ‘experience Kyoto’, sits in a tranquil neighbourhood close to attractions like the Higashihongan-ji Temple and geisha district of Gion. 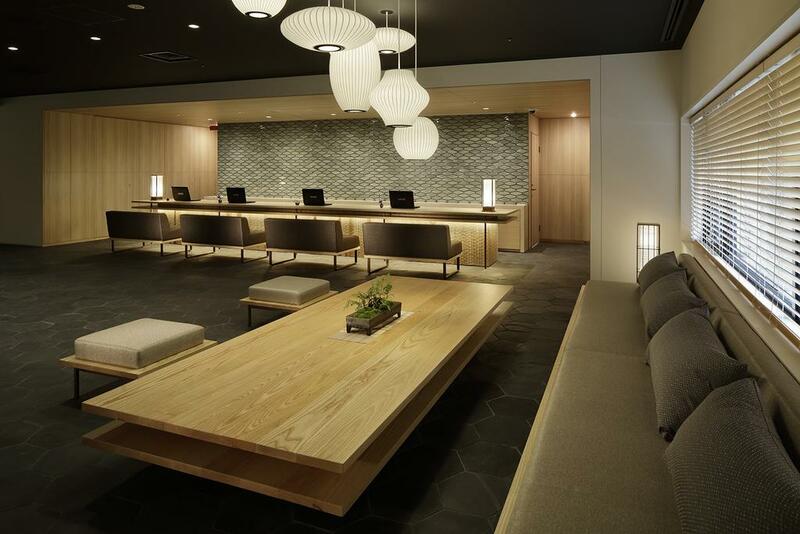 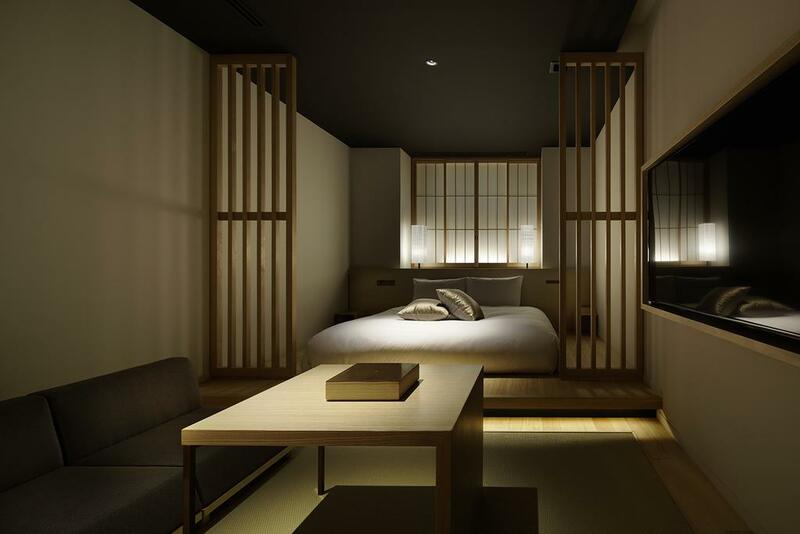 The attention to detail in the hotel’s minimalist design is stunning, from the Japanese artwork and subtle motifs to the lighting that changes according to the season and time of day. 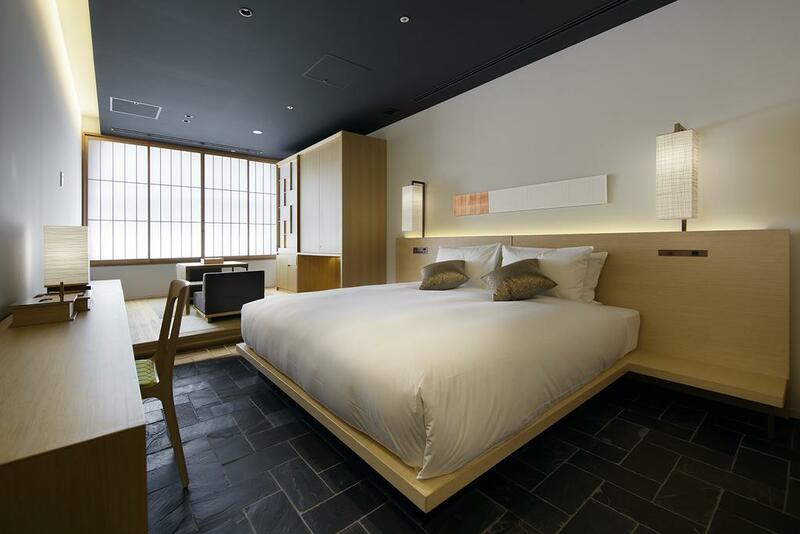 Guestrooms are a modern take on the ‘Machiya’, traditional wooden townhouses that are particularly prevalent in Kyoto. 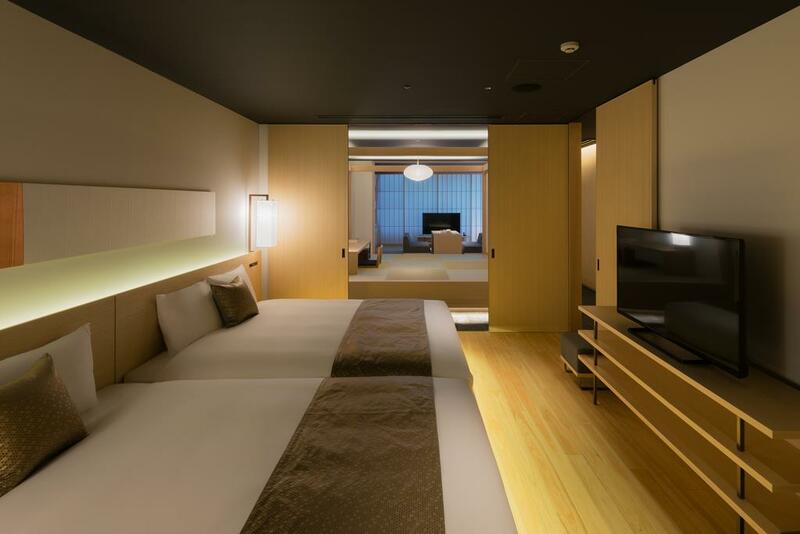 Authentic features like tatami flooring and sliding doors are complemented by cypress wood bath tubs and modern touches like flat screen TVs. 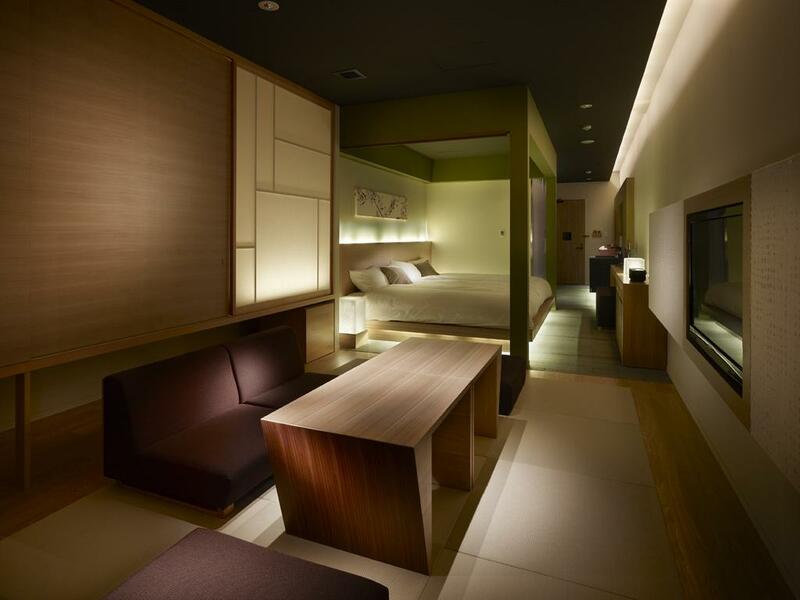 Soft lighting and muted, neutral colours make each room the perfect haven to retreat to after a day’s exploring. 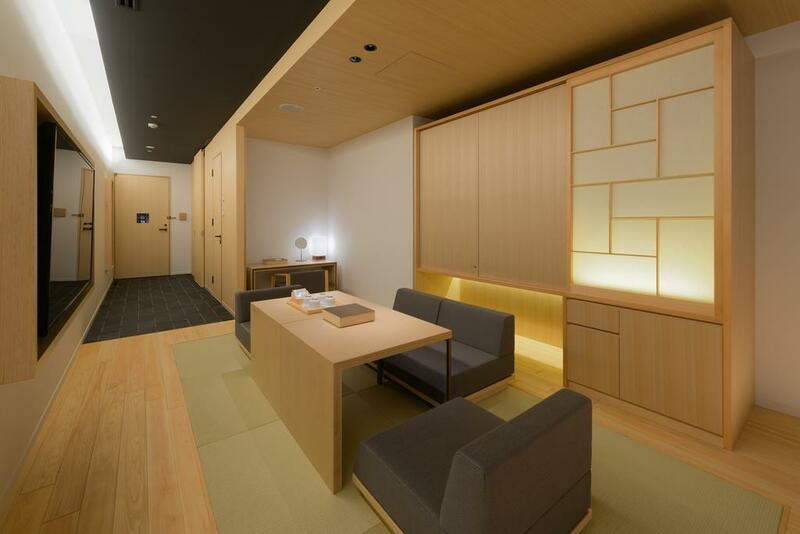 But you could also choose to unwind at the spa, where treatments are inspired by traditional Japanese healing methods. 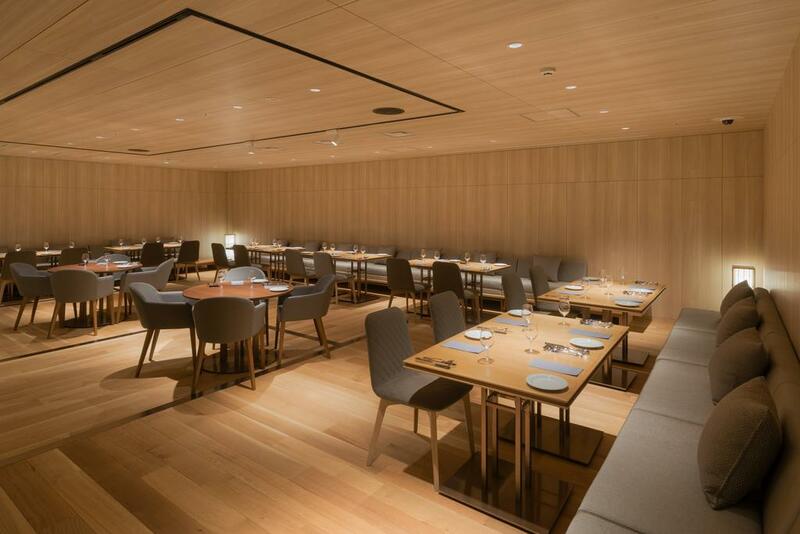 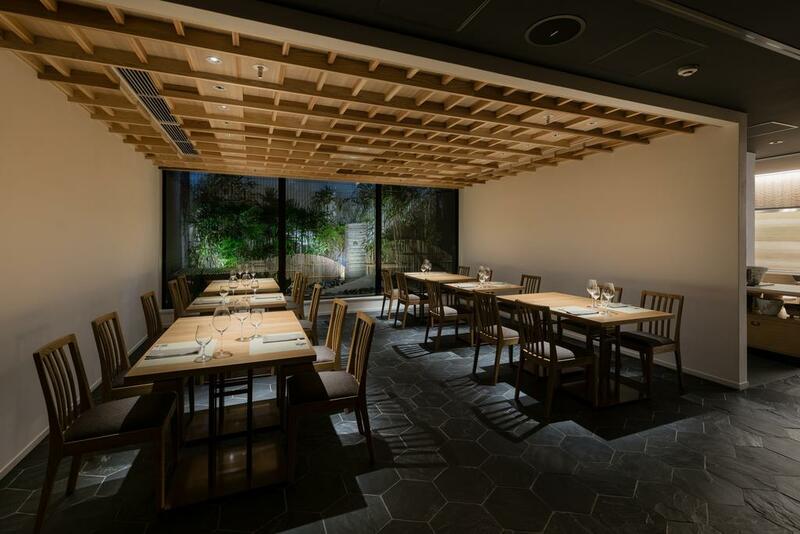 Meals are served in two restaurants, Hanaroku and The Kitchen Kanra, where you can dine on authentic Japanese dishes as well as Italian cuisine prepared using seasonal ingredients. 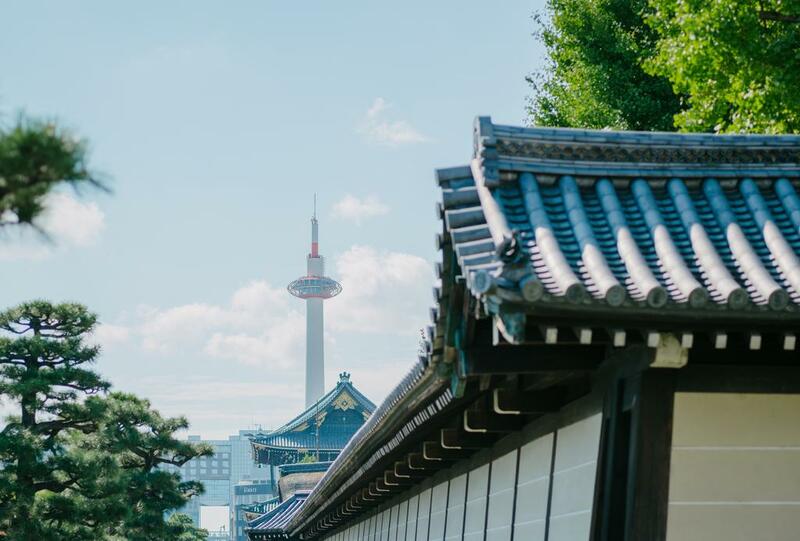 From the hotel, you can make the short walk to Gojo or Kyoto train station, from where you can access all of the major sights of this historic city.